With the 4700dn, you'll enjoy not only high-speed printing up to 31 ppm (pages per minute) for both black-and-white and color documents, but also a built-in duplexer for 2-sided print output. Great for flyers and brochures! 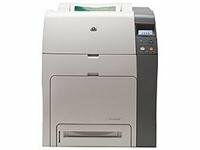 Up to 31 ppm color printing for documents in a hurry. Integrated Ethernet connectivity for network sharing. Up to 600 x 600 dpi for brilliant presentations, charts and more. Large paper capacity for less frequent refilling. 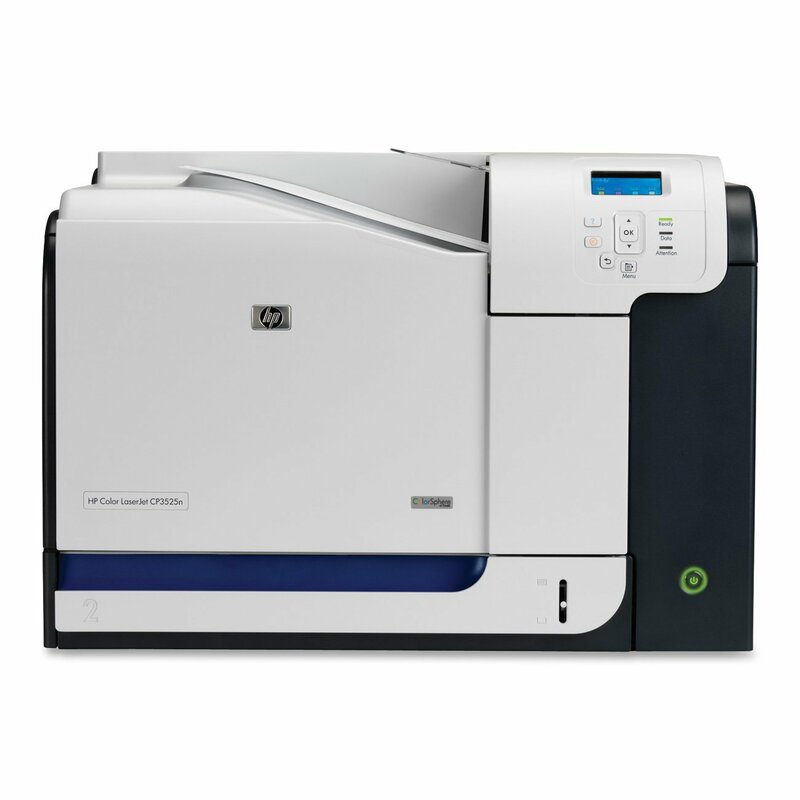 The HP Business Inkjet 2800 Printer series is the powerful, cost efficient, A3+ printer series. Experience low running costs with individual high-capacity ink cartridges, exceptional print quality and professional networking for small work teams. Prints a borderless 4" x 6" photo in as little as 46 seconds. Up to 9 images per minute in black and white and up to 5 images per minute in color. 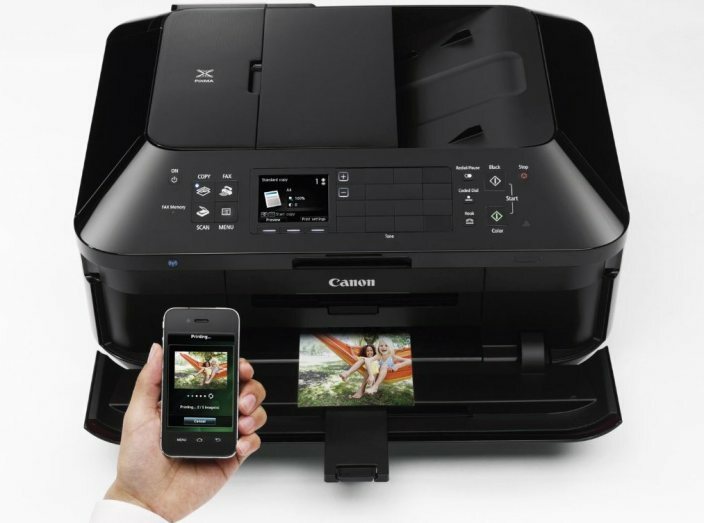 Enjoy new levels of printing with AirPrint and Google Cloud Print. Automatic document feeder holds 30 sheets so you can quickly and easily copy, scan or fax documents with multiple pages. Quickly change ink and add paper from the front of the machine. Optional XL or XXL pigment black ink cartridges last longer. You won't have to replace your ink cartridges as often. 4800 x 1200 maximum print resolution gives you clear, crisp images. Scans at 2400 x 1200 dpi using flatbed scanning for documents up to 8.5" x 11.7". Features fax transmission speed of 3 seconds per page for black and white and 1 minute per page for color with 50-page memory capacity. Gives you the freedom to print without wires. 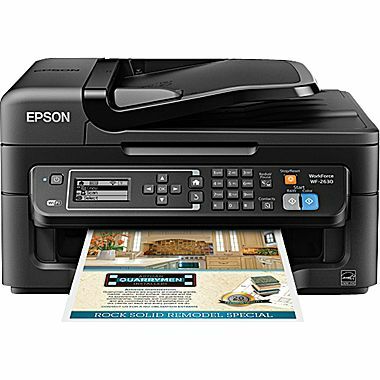 Also provides high-speed USB connectivity so you can print from your computer without wireless support. ENERGY STAR For products that meet federal guidelines for energy efficiency.